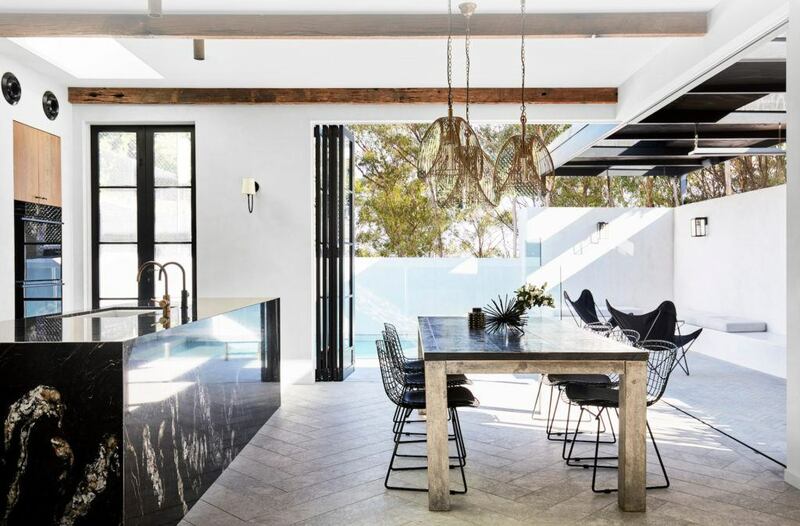 Hills Electrical and Wiring Services is the standout choice for sophisticated electrical systems to meet the demands of the modern Australian lifestyle. Every home deserves its own perfect combination of expertise and innovative solutions. Hills Electrical turns your home into your dream home. Hills is a 3rd-generation family business started by Leslie and Sheila Hill when Leslie returned from national service. It began life as Hill’s Radio And Electrical, a Radio Repair and Sales business selling records and the like. 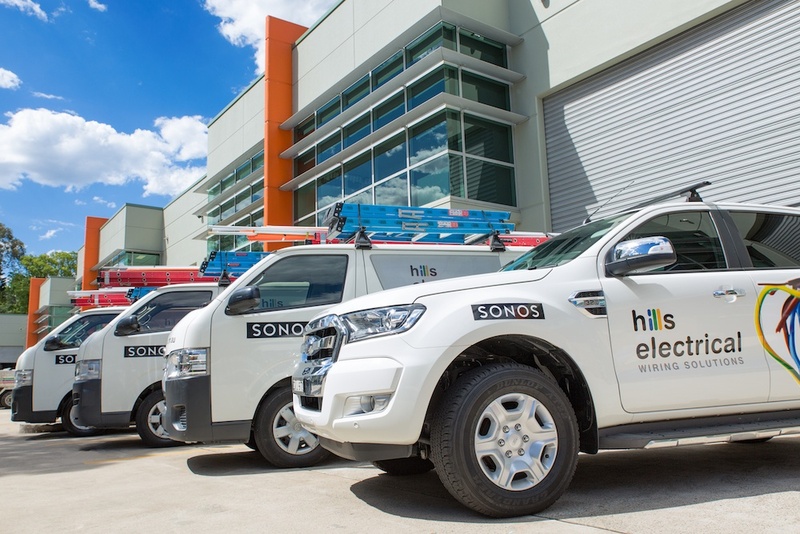 As home and business electrical needs have grown, Hills has built a strong reputation for excellent workmanship, integrity and sophisticated solutions. Forget the days of having one powerpoint and one light switch in a room. Now we live in a world of multiple outlets, lighting, data and power requirements,new energy sources, security, automation and innovation. Experience the future with Hills Electrical and Wiring Services. 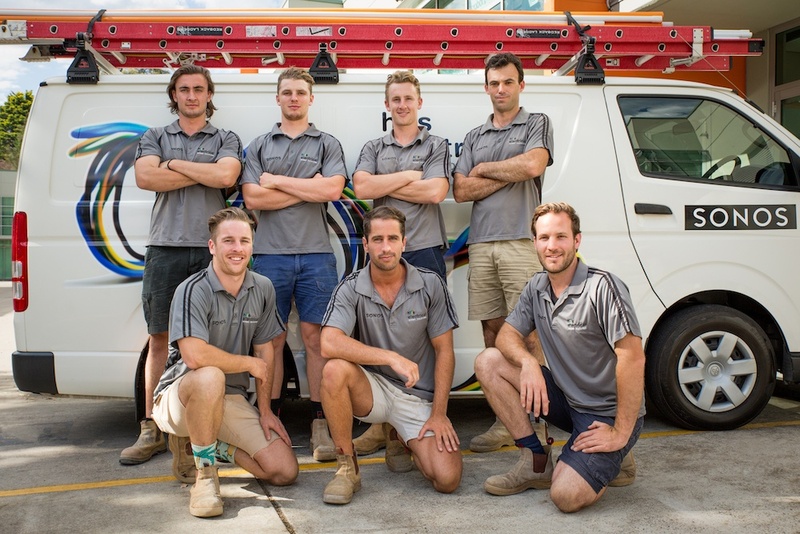 The Hills Electrical team approaches all aspects of their work with an enthusiasm that makes working with them enjoyable and satisfying. They are dedicated electricians that pride themselves on working to achieve an outstanding product. Call today and discuss your dreams with us.